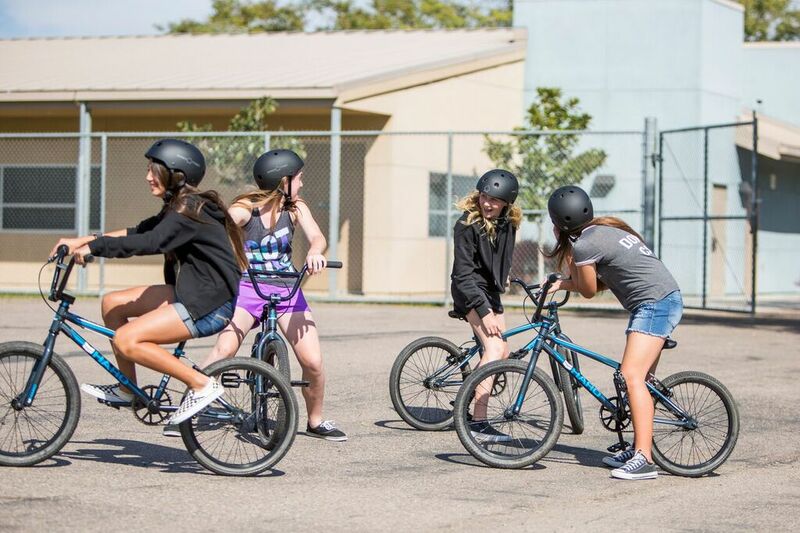 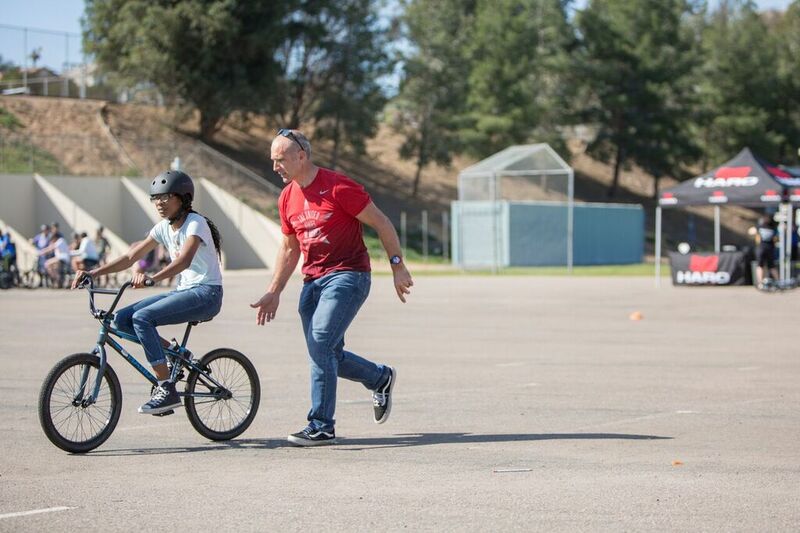 This week marked the 4th year of our Ride To End Obesity School program in San Diego kicking the season off at Meadowbrook Middle School. 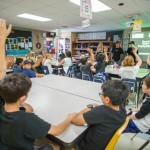 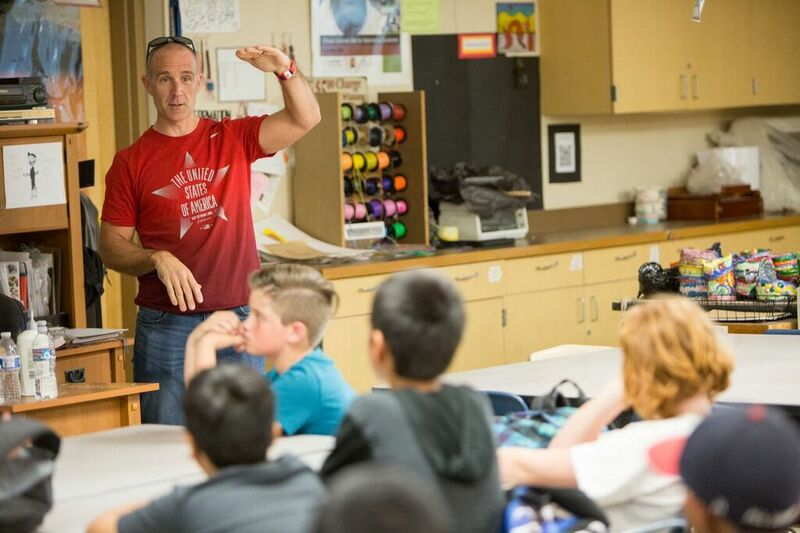 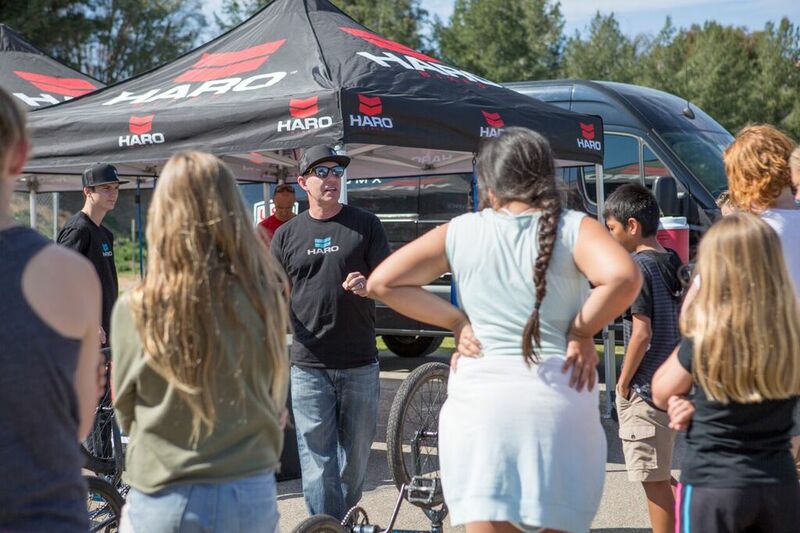 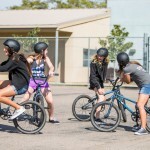 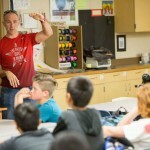 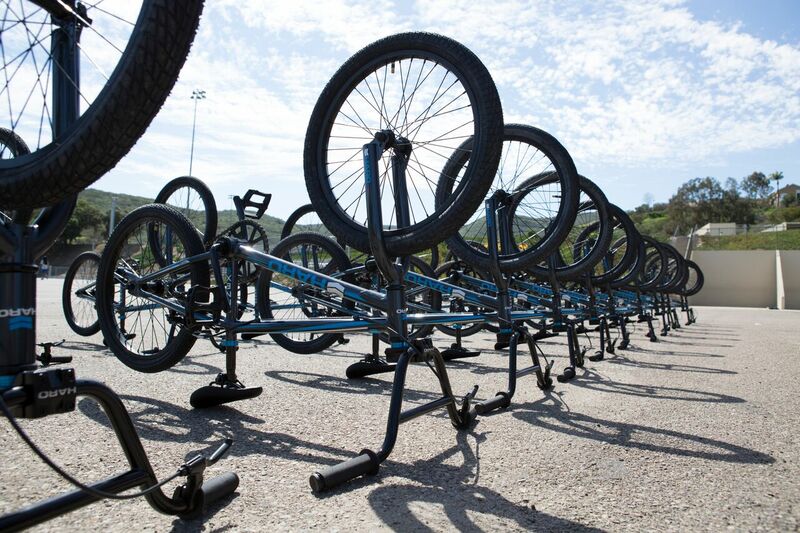 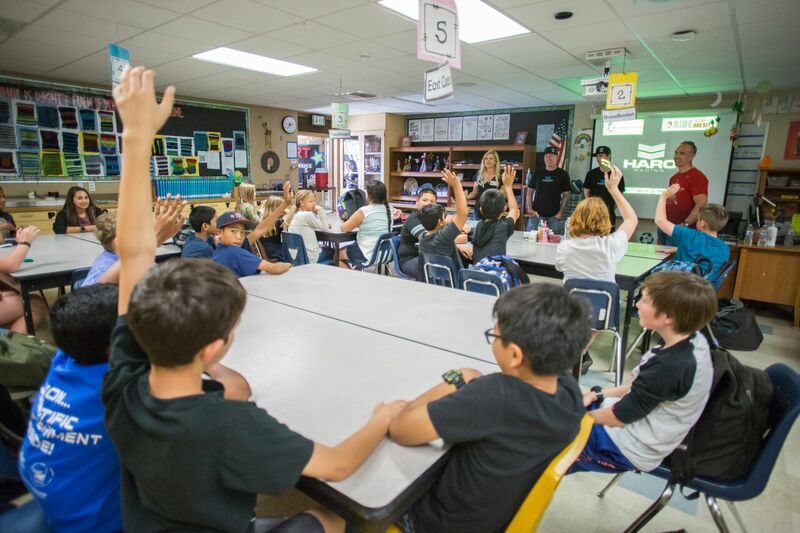 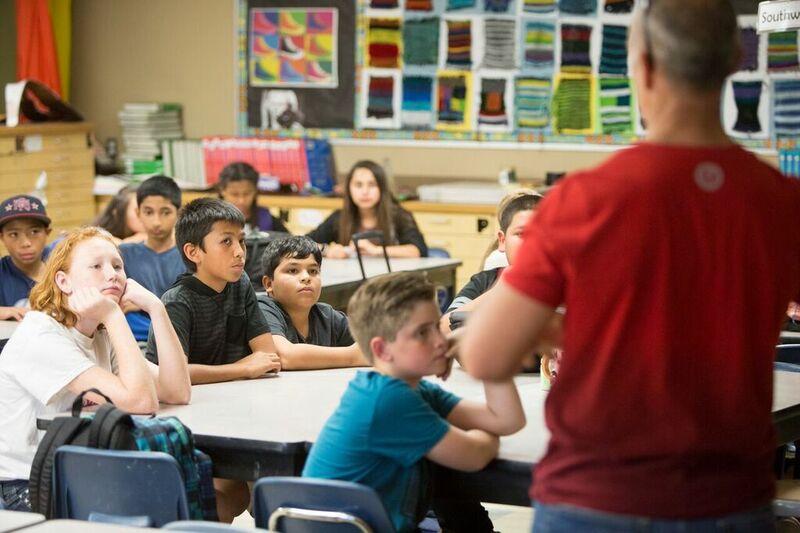 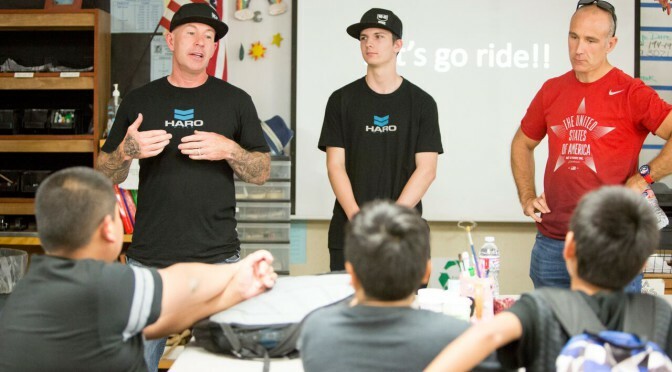 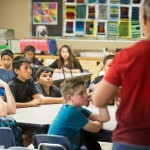 We were excited to invite Team USA Director of BMX and Olympic Gold Medalist, Jamie Staff, to head up the presentation on eating well, staying active, the fundamentals of BMX and what it takes to be a BMX athlete. 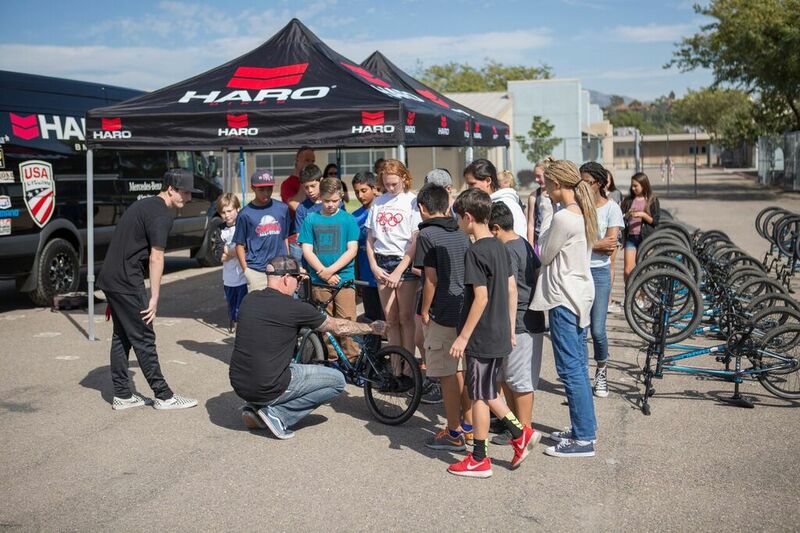 We also welcomed US Junior Development Team rider Colin Whittington, as he shared his journey and what it takes to be a BMX athlete. 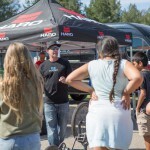 Big thanks to Haro for being our Title sponsor of Ride to End Obesity this year.